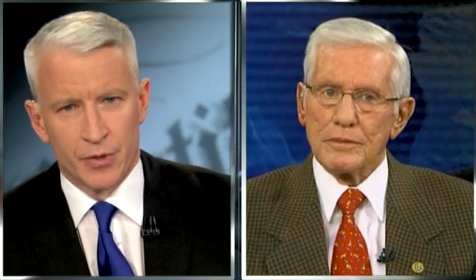 Anderson Cooper has carried on the tradition with a hard-hitting interview with Terry Lakin and his attorney Paul Jensen. Now Cooper is back, confronting birtherism in a strong commentary today and an eviscerating interview with Texas State representative Rep. Leo Berman. I give Cooper 95% because he mistakenly said that John McCain had not released his medical records. In fact both Obama and McCain released medical information: Obama, a summary and McCain, volumes. Berman was pitiful, travel ban to Pakistan and all. 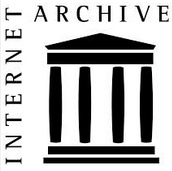 I assume that folks who visit my site follow my links and read the background material. While I do write tutorial articles, my “news” articles are typically very short and skeletal. They say enough to let the reader know what the news item is about and then link to a real newspaper article, or the opinion in the court decision, or the book. While birthers read this site sometimes, I do not expect to “reach” them, my material excluded by their confirmation bias. I expect that other visitors are here to learn something. What I hope to bring in terms of value is a collection of links to information, with less throw-away material than a Google search. Do you know–when I want to research something on Obama Conspiracies, I most often use Google to search my own site because most of the time I have a link to the information I need, either my own or from a commenter. I have higher expectations of my visitors. I assume that would rather think for themselves than take my conclusions on face value. 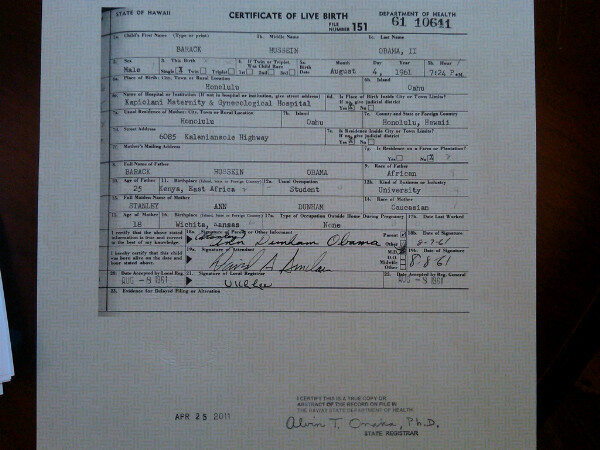 To search the site, append site:obamaconspiracy.org (no internal spaces) to your query. The Supreme Court today published its order denying a writ of certiorari in the case of Kerchner v. Obama. Move along. Nothing to see here. As we wait for the denial from the US Supreme Court in Kerchner v. Obama, I note that USJF attorney Gary Kreep (representing the Joseph Farah/WorldNetDaily front organization, the Western Center for Journalism) filed an amicus brief with the Supreme Court. Kreep argues that presidential eligibility is not (or should not be) a political question because politicians are well, political, and might decide things based on a political bias. The second part of the brief urges the court to issue an advisory opinion because there may be more ineligible candidates in the future. Of course the brief is moot since Kerchner lacks standing in the first place. I note a curious discrepancy between the Supreme Court docket as it appears on the Supreme Court web site today and the Scribd version posted by Mario Apuzzo (embedded below) that says that the amicus brief was filed on November 3rd and distributed. The Court docket says that a motion to file the brief was distributed on November 3rd, but there is no indication that it was actually filed. The Sonoran News, billing itself the “Conservative Voice of Arizona” has gone full birther in an article this week about Lt. Col. Terry Lakin’s upcoming trial. 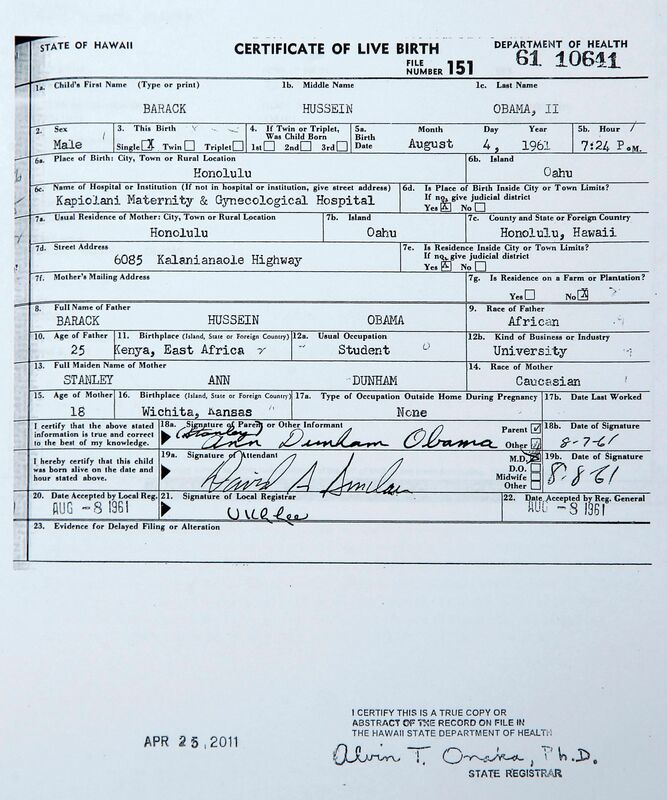 In September, a military judge ruled Obama’s birth records were irrelevant to the case and that his orders were legal and basically refused Lakin any manner of defense. The court didn’t refuse Lakin any manner of defense; it just refused him the “birther” defense since it is not, as a matter of law, valid. The Sonoran News also fails to make it clear that the American Patriot Foundation is no longer representing Lakin, Lakin having fired APF lawyer Paul Jensen and obtained reputable legal counsel. 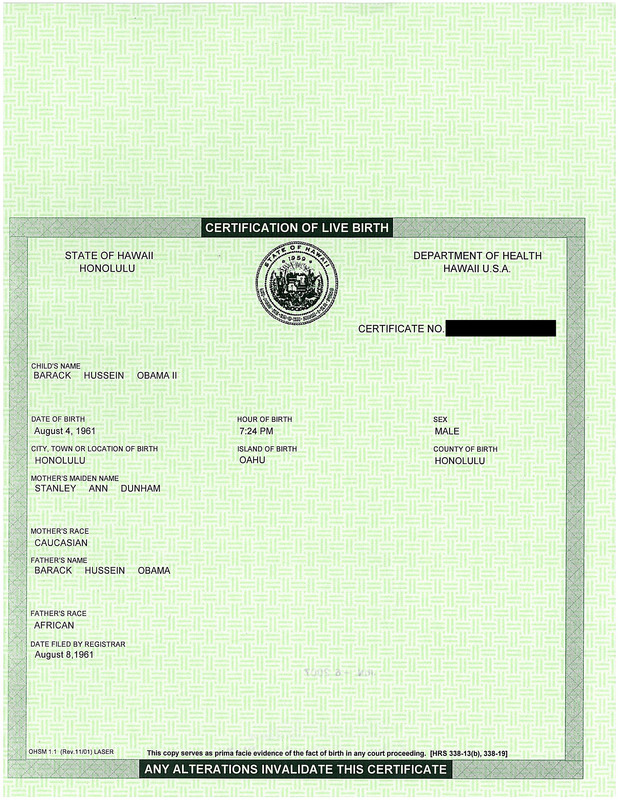 The article trots out standard birther myths such as Obama’s millions in legal fees to hide his records and wave around Obama Connecticut social-security number. And they end the article with a plug for Kerchner’s case. 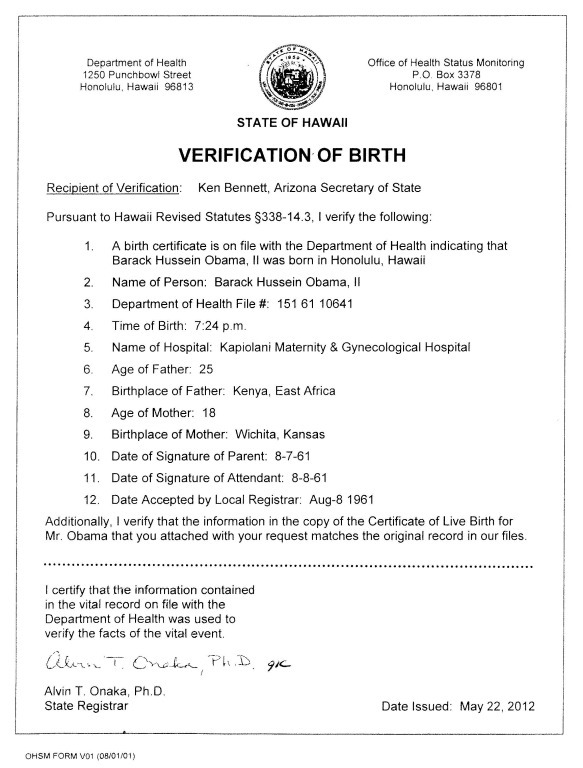 The Kerchner lawsuit was a “kitchen sink” complaint including every birther fantasy from fake travel bans to Pakistan, misrepresentations of Hawaiian statutes and grandmother tapes to redefinition of “natural born citizen.” While the natural born citizen argument was little more than a footnote in the original complaint, it has become central to Kerchner’s publicity campaign.